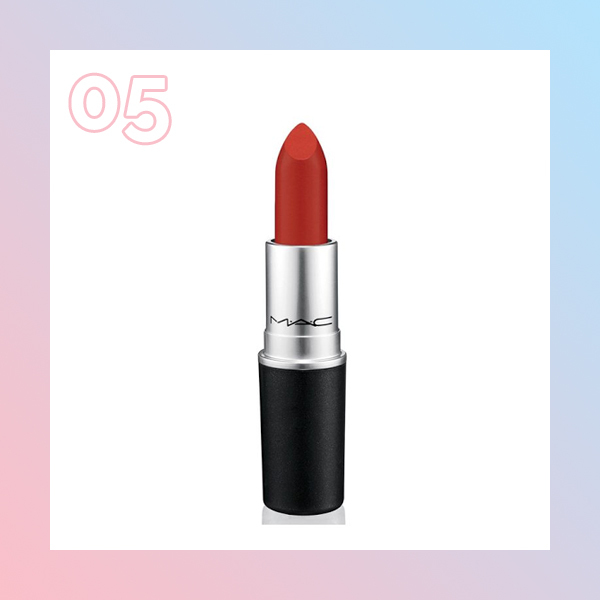 …so here’s 5 beauty tips to make you look alive. 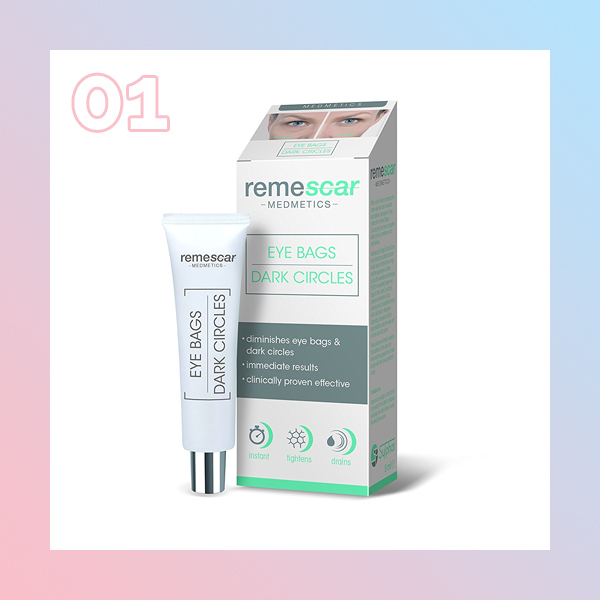 Remescar Serum gets rid of dark circles and eye bags in under 2 mins. 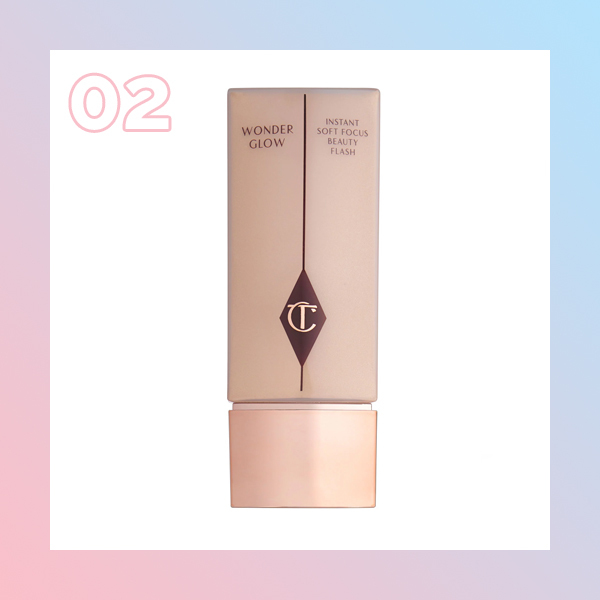 Charlotte Tilbury illuminates the skin and smooths over wrinkles and imperfect skin tone. 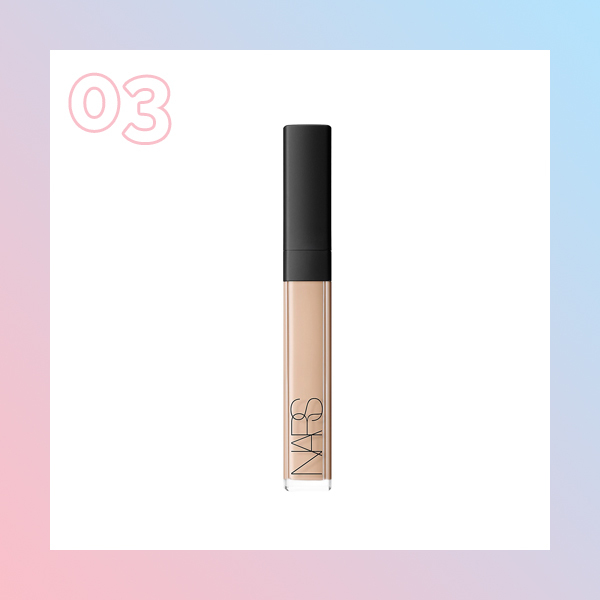 Add a brightening concealer under the eye to make you look alive. Add colour and life back into the skin. 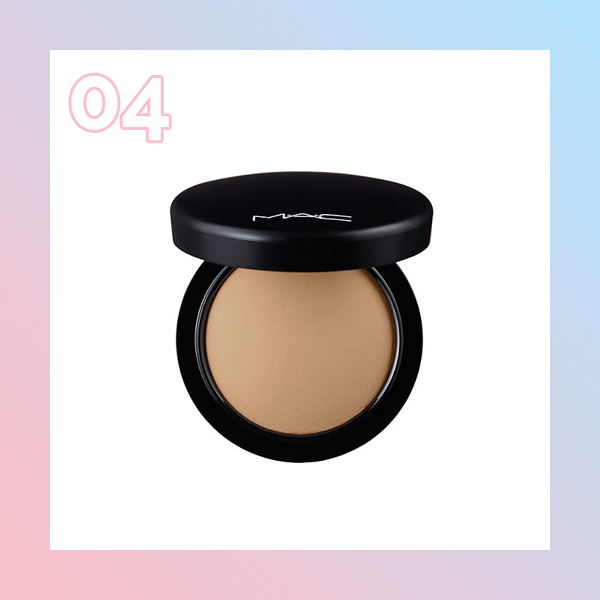 Bronze up the highest points of the skin with MAC Give Me Sun. Gives you pearly whites and takes the focus away from the eyes.